As the peace process over the Nagorno-Karabakh conflict seems to have moved into a new, more positive stage, the international community has a new opportunity to support confidence-building measures (CBMs), according to Richard Giragosian, the director of the Regional Studies center. Despite the positive signals, however, the expert warns that the international efforts may not be effecctive unless they are based on several key factors. In an interview with Tert.am, Giragosian highlighted Azerbaijan’s failure to fulfill its promises as the first important factor. “The record of Azerbaijan’s promises is matched by its history of failing to meet its obligations. Promise haves not been kept before and Baku has failed to fulfill its promises in recent years. This means that the international community needs to demand that Baku meet its expectations for CBMs. 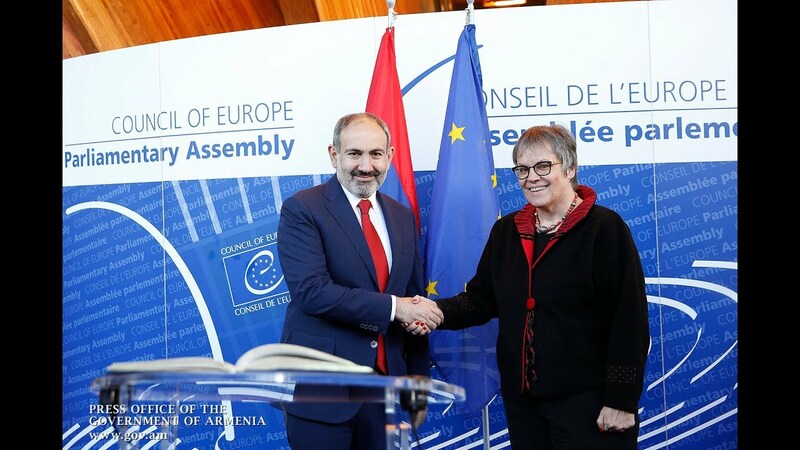 “Second, such support for confidence-building measures should include all parties to the conflict, and Karabakh needs to be present and represented. There is no other way to expect CBMs to work. “And finally, the international community needs to widen the audience, include more civil society participation and share information on the status of the peace talks, but also need to not impose any position of policy. The conflict can only be resolved by the parties themselves, and although international support and mediation is important and helpful, it is not the answer alone,” he said.